Can the Psychedelic MIDI Goggles plug into any USB ? Yes, if it is a Laptop you are trying to connect to. If you have a Smart Phone or a Tablet, it needs to be plugged into the OTG USB port. What is a OTG USB port ? OTG stands for "On The Go" and it means, you can connect a mouse, a keyboard or a memory device to it (and of course the MIDI goggles as well). The "non OTG" devices can only act as a "slave device" and can't "host" any other USB device. Most modern Tablets / Smart Phones have OTG available. Does this device need a Driver ? Short answer: NO ! 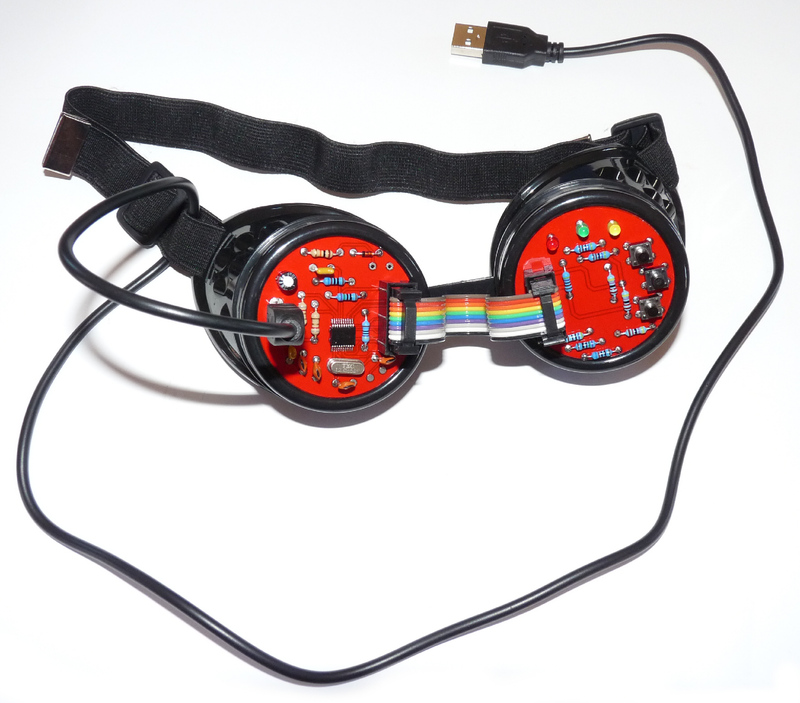 The MIDI Goggles are a "Class Compliant USB device". Android and Windows have already build in, ready to go MIDI drivers for such MIDI devices. Just plug in the unit and if the GREEN LED lights up, you are good to go. Where is the technical description ? 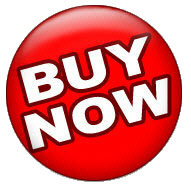 Technical Specification (how to control the device) can be found here . Will this device help me with lucid dreaming ? Good question ! I believe it does. I have started using a device like this some 20 years ago (on an old XP) and I have experienced a good amount of lucid dreams since then. In fact, when I go to sleep, it's like going to the movies. I have had many instances where I was actually in control of "my character", including flying and jumping like some super powered creature, even "reverse jumping" as in "un-jumping a jump" ... if this makes sense to you ... but every person is different. Is this device safe to use ? Generally speaking, YES. But there are some risks when using the device. The current model has the circuit-board exposed. Although it is protected by a coat of insulation (laquer) reasonable care should be taken to keep the exposed PCB parts and tracks away from any "static electricity" or any electrically conducting materials (metals) to avoid damage to the unit and/or the hosting device. It does come with a Warning though: This device may increase or decrease your level of alertness, depending on its use. Please take this into consideration before driving a vehicle or before doing activities that require a high level of alertness. After all, this device has the power to put you into a "Trance" (!) when using low frequency pulses. Sensible use is recommended. This device may cause seizures in people with a predisposition to epilepsy. I am not sure if this is actually true, because the pulses are very soft and definitely NOT as harsh and intense as a "Strobe light" in a disco. Sensible and occasional use is recommended. Please also read our disclaimer at the bottom of the page, for your information. What is the RED LED for ? When the RED LED lights up and flashes at a rate of 5 Hz, the unit is powered up. Keep the MIDI Goggles away from any electrically conducting materials (metals) to make sure the goggles and/or the hosting device don't get damaged. What is the GREEN LED for ? The GREEN LED lights up when the USB device has been "enumerated". In other words: The MIDI Goggles have been recognised by the host and they are ready to go ! What does the YELLOW LED do ? Very little at this point in time :( It just looks pretty ! What are the Buttons good for ? Well, absolutely nothing so far. They may do something in the future (SW update may be required).